Are you looking for expert legal advice on both personal and family matters? We are a number of professionals based in the heart of Alderley Edge village in Cheshire. We guarantee clear and professional legal advice to our clients in all matters pertaining to Family law, Wills, Trusts, Probate, Lasting Power of Attorney and Court of Protection. In addition, we facilitate continuity of support to ensure clients understand and achieve the best results for their situation. Eddisbury Construction has been serving the local community in Cheshire since 1981. During this period we have built an enviable reputation for quality and service. We design and instal a wide range of UPVC or PVC-U Windows, Doors, Conservatories, Soffits & Fascias. We also fit security shutters and low maintenance garage doors. Does your cat need a country getaway? Lodley Cattery is one of the best luxury catteries in Cheshire. Set in the picturesque countryside of South Cheshire, we’re a friendly, family-run cattery with brand new facilities. We’re fully licensed, insured and can’t wait to welcome your feline guests. 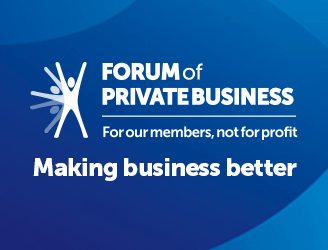 The Forum of Private Business is a not-for-profit comprehensive business support organisation founded in 1977. Our membership is spread throughout the UK and primarily made up of companies that employ between 1-50 employees, helping them to manage employees, saving time, giving advice, support and protection where a business needs it. 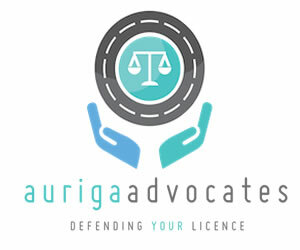 Auriga Advocates are one of the UK’s leading specialist motoring solicitors defending drivers nationwide for any type of motoring offence from S172 Failing to provide driver information, drink or drug driving, careless or dangerous driving but to name a few. 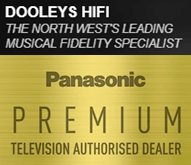 Dooleys HiFi is an independent dealership, established over 70 years ago by the late Philip Dooley, an electronics and television engineer. 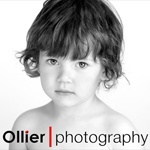 We are a small family run business, managed by Philip’s son David. Over the years David has expanded the business to offer our customers a range of services and a selection of equipment from top brands of audio and visual manufacturers. At Total Travel Clinic we provide a comprehensive travel health service for all clients and aim to promote the health and well being of all travellers. 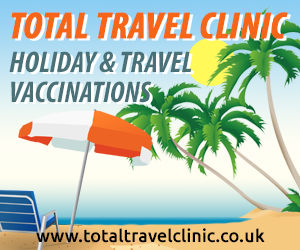 We offer vaccinations/injections/jabs for all holiday, travel and occupational related purposes and give advice on travel health related issues. Our prices are highly competitive and we are happy to discuss discounts for group bookings. The Old Sessions House is decorated in a modern style offering intimate dining areas and relaxed socialising spaces. The ideal place to relax with friends and family. 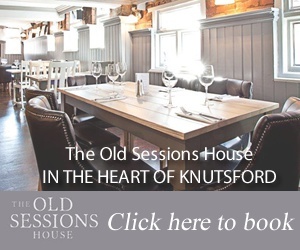 We are located in the heart of Knutsford in Cheshire. We offer freshly prepared food, a large selection of wines, lagers and cask ales. The Old Sessions is run by a team whose focus is on providing professional service in a friendly and welcoming way. 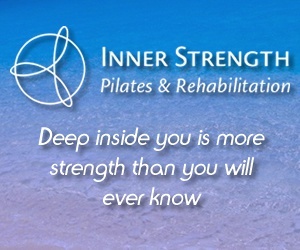 We offer a full range of services, from Pilates to Personal Training to Alternative Therapies, as well as Teacher Training in all elements of Pilates. 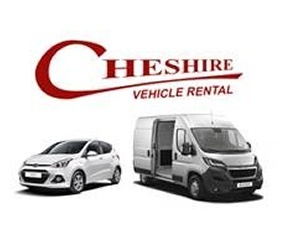 Cheshire Vehicle Rental have been hiring vehicles on short and long term contracts for a considerable number of years and due to our excellent service and quality of vehicles we have built a reputation as an established market leader in the vehicle rental field. We offer a comprehensive range of vehicles for hire for car hire small, medium and large cars complemented by people carriers and minibuses, for van hire, the commercial sector is catered for by small and medium panel vans and Luton vans, which offer tail lift facilities. This selection enables Cheshire Vehicle Rentals to offer a wide choice of vehicles for total customer convenience. HJ Lea Oakes is one of the longest established independent animal feed manufacturers in Britain, with a history dating back to Swettenham Mill in 1675 where the Lea family began milling feeds to supply the Cheshire farming community.